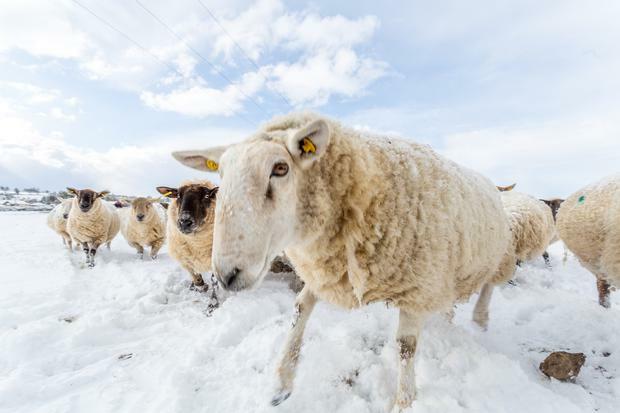 It follows a run of difficult weather for farmers in 2018, with “the Beast from the East” cold spell followed by a heatwave this summer. “The Scottish Government is of course committed to supporting our farmers, and have responded by taking decisive action to make this extra funding stream available. Scottish Labour’s rural economy spokesman, Colin Smyth, said: “This long overdue announcement is welcome but doesn’t go far enough. Farmers have been warning of a crisis for months now, with grass growth at a standstill and hay and silage crops in some cases just half the normal level.